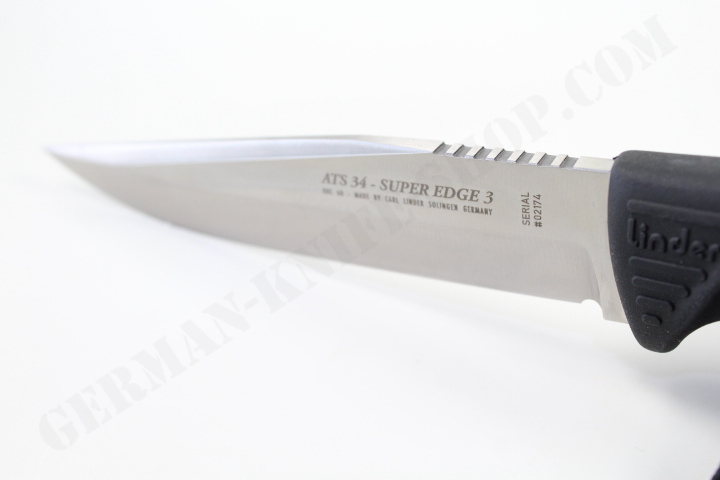 Super Edge 3. 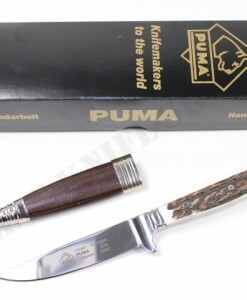 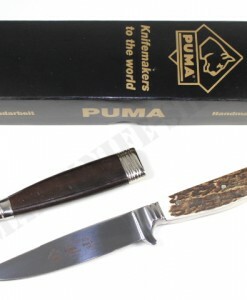 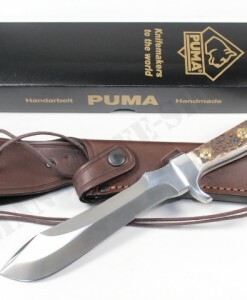 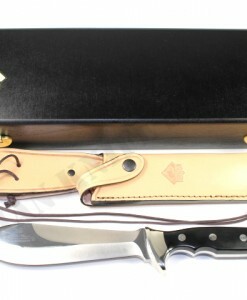 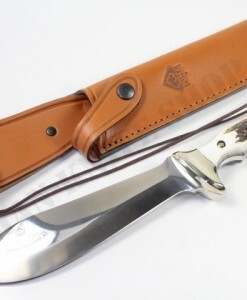 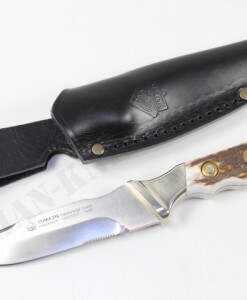 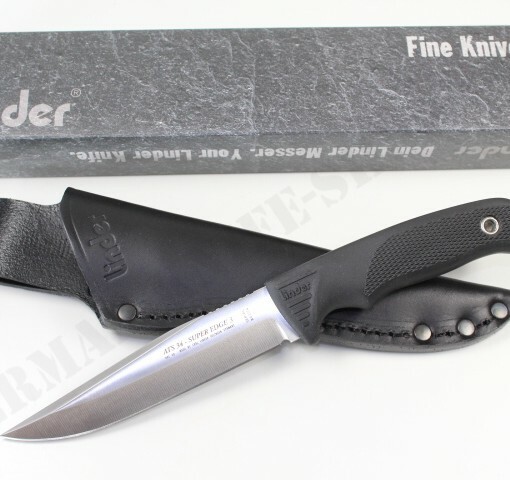 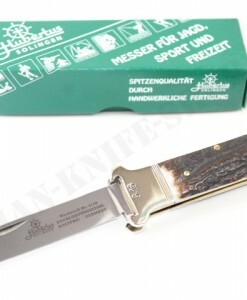 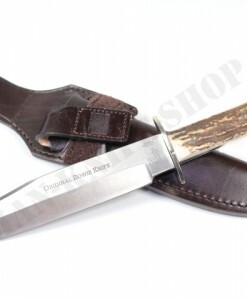 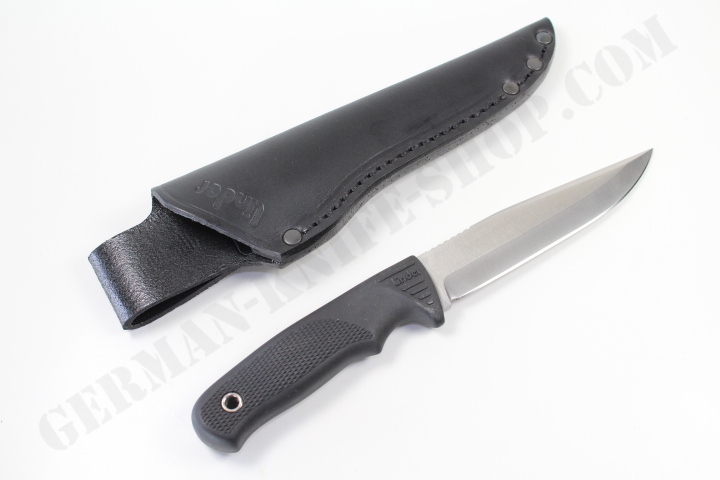 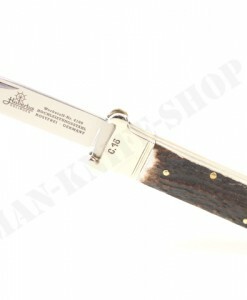 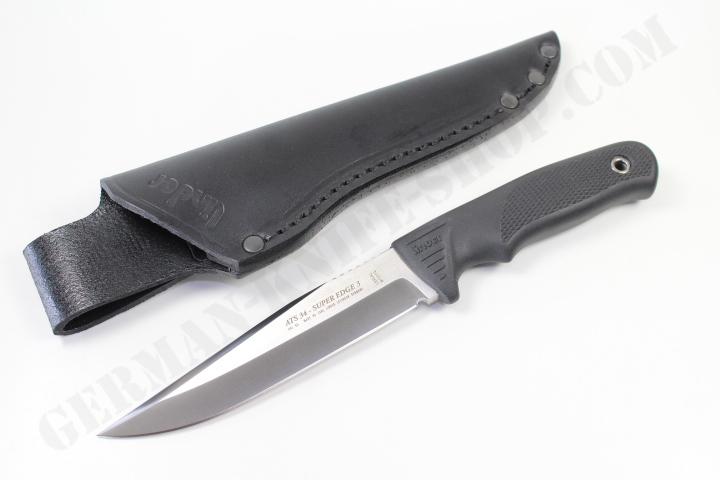 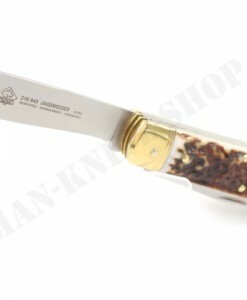 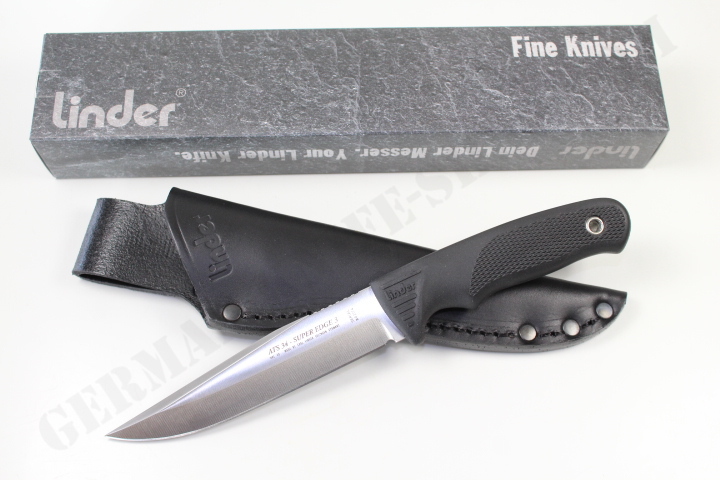 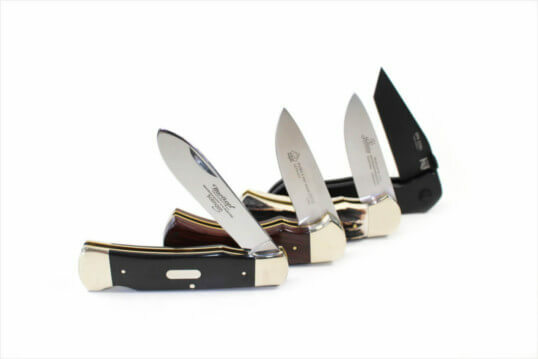 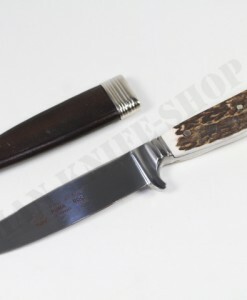 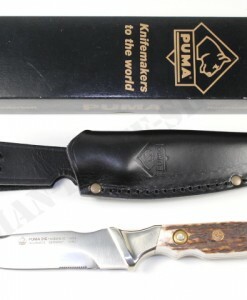 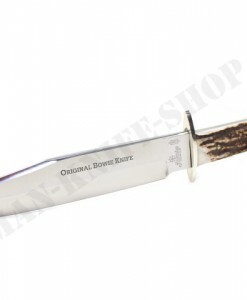 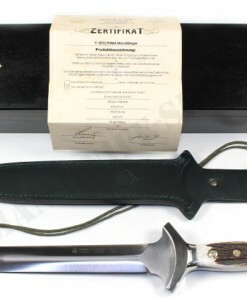 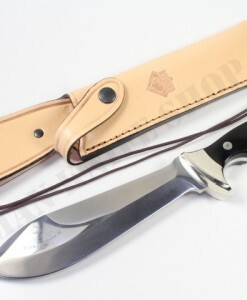 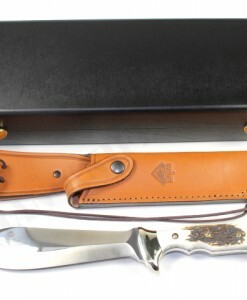 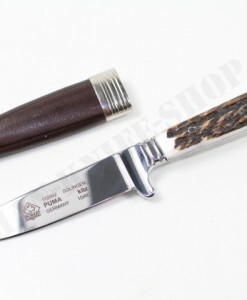 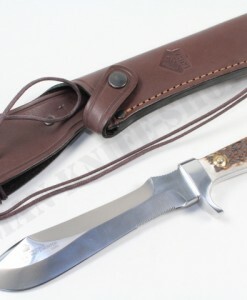 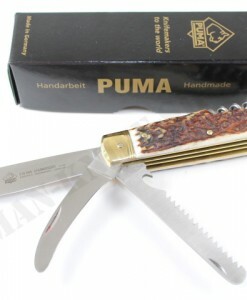 High-tech-knife with genuine ATS 34 high grade stainless steel blade, serial numbered. 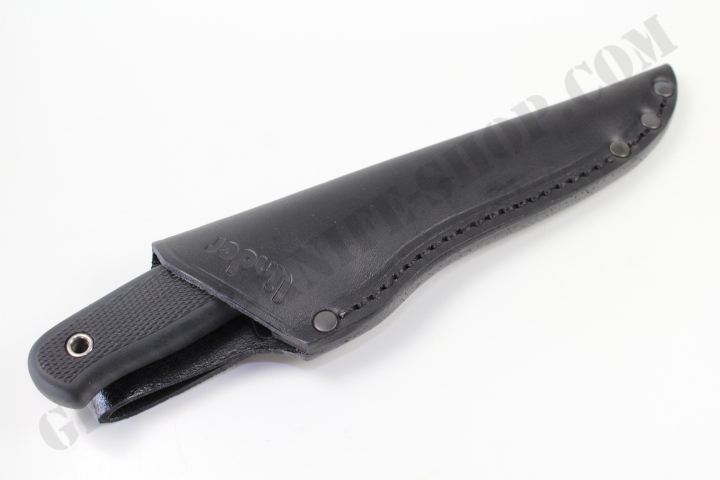 Vac & ice tempered to grant 60º Rockwell hardness. 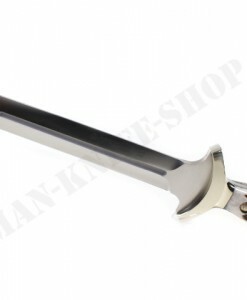 Kraton handle, designed for firm grip.